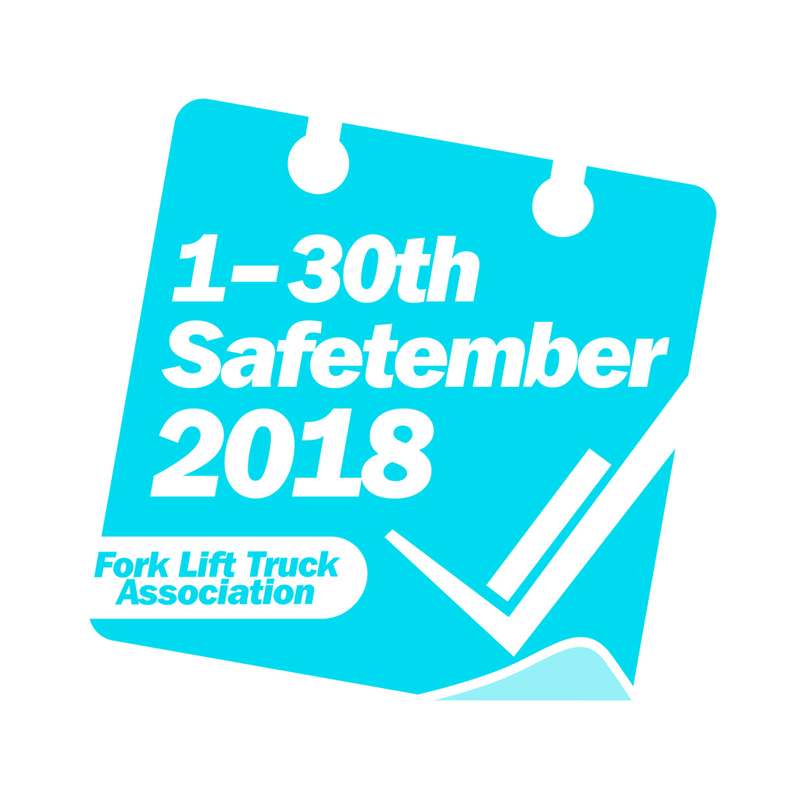 The Fork Lift Truck Association has revealed this year’s Safetember campaign will focus on the life-changing nature of many fork lift accidents, urging truck operators and their employers to “Make sure they get home safe”. National Forklift Safety Month 2018 is sponsored by Windsor Materials Handling, with support from safety partner Mentor Training. Companies can sign up for free Safetember updates here. The FLTA’s National Forklift Safety Convention takes part at the Heart of England Events and Conference Centre on Wednesday 3rd October. War veteran Stewart Hill will draw on lessons gained from the battlefield in Afghanistan, and look at the danger of complacency and will underline the importance of good leadership. 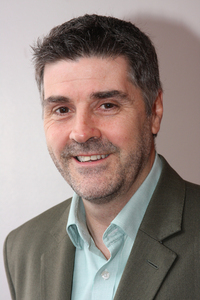 Organisational safety specialist Dr Tim Marsh (pictured below) will also join the lift truck safety conversation. He is the founder of Ryder Marsh Safety and managing director of Anker & Marsh and is a world authority on behavioural safety, safety leadership and organisation culture. The programme sets out a day of real-life case studies, motivational speakers and peer-to-peer networking. 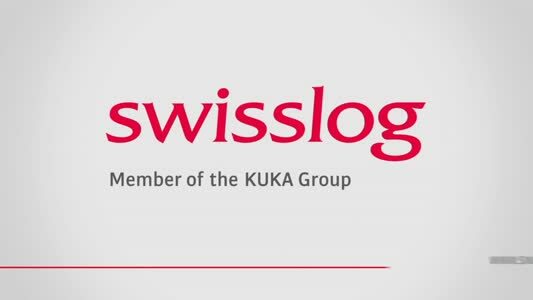 With three extraordinary guest speakers scheduled, this year’s event offers an unmissable opportunity to get closer to those helping shape safety culture today.